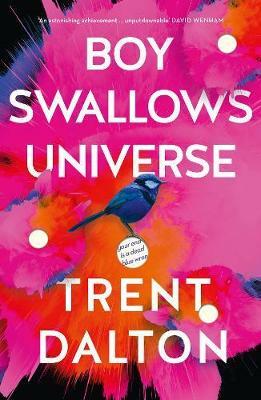 The bestselling novel that has taken Australia, and the world, by storm. 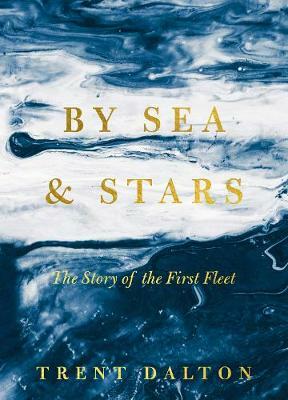 Winner of Book of the Year at the 2019 Indie Book Awards. 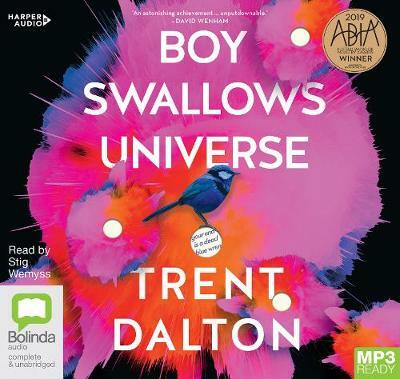 Buy Boy Swallows Universe by Trent Dalton from Australia's Online Independent Bookstore, Boomerang Books.